Here’s a healthy dose of pegless prowess to get you through the rest of the week. Matt Miller came through with some heavy and extremely tasteful moves in the streets of NYC and Philadelphia for his section in FACTS. Just a reminder, our #T1TIREGIVEAWAY is running through Friday, April 13th on Instagram. Simply post your best wallride using the hashtag and you could win a pair of Animal X T1 tires, and a few other goodies. Winner chosen by Matt Miller himself! Relive the madness of Colin Varanyak‘s closing section in “FACTS“! From one of the heaviest bails ever, to some of the heaviest riding to go down on the East Coast, this section will get you hyped to hit the streets. 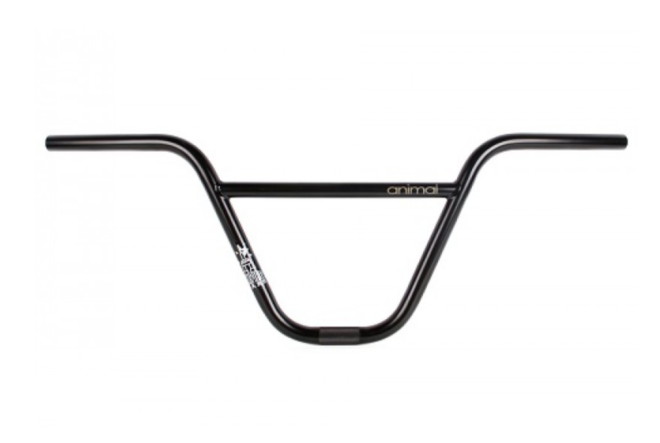 Pick up your own pair of Colin Varanyak’s signature bars, right here. FACTS – Team Edit, featuring full parts from Matt Miller, Andrew Castaneda, Ryan Niranonta and Colin Varanyak.